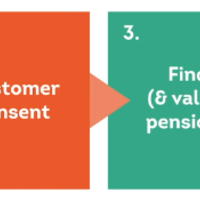 Procentia has four founding directors, each with over twenty-five years' experience in the pensions software industry. As Chief Executive Officer and head of the Client Services team, Steve has overall responsibility for configuring IntelliPen and supporting Procentia’s clients. 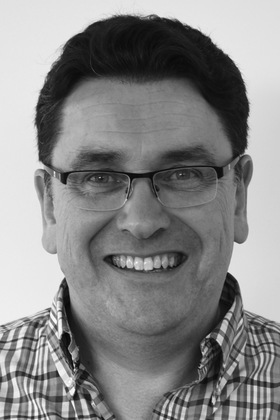 Steve has worked in the pensions software industry since 1985. Originally employed by UPS (later Edis), then the UK’s largest pensions software company, he has worked for a number of other similar companies, and for a large international packaging company, developing their in-house pension system. 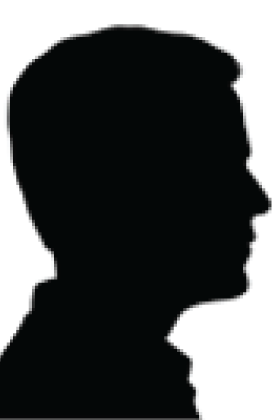 In 1997 he joined Profund Systems, becoming their development director. 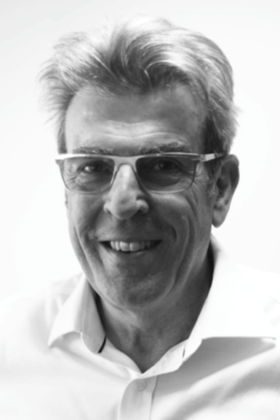 Along with fellow-directors Trevor Scurr, Paul Jones and Ian Dowler, Steve left Profund to form Procentia in 2002. 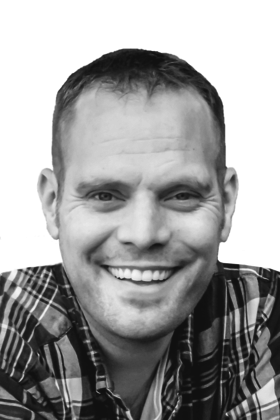 Steve has expertise in all areas of the software development process, including analysis, design, implementation and project management. 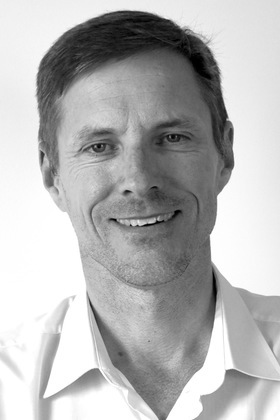 Procentia’s Product Development Director, Ian first worked in pensions as a financial advisor before moving to Bacon and Woodrow as a developer. Having worked on both MicroPanda and PFA, he moved to Profund in 1989. Ian has a wide range of pensions expertise. He played a major part in the development of money purchase facilities for both Profund Classic and oPen. As well as strong development skills, he has also had considerable success as a technical sales consultant. 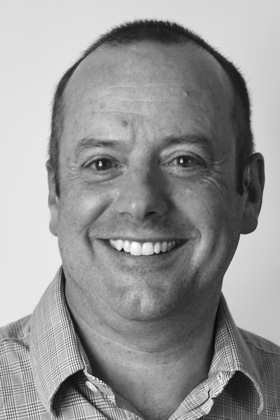 Paul Jones is the Chief Operating Officer Officer at Procentia and one of the founding directors of the company alongside Ian, Steve and Trevor. As part of his role Paul oversees the smooth day to day running of the busy Procentia office. In addition to this Paul absorbs the role of Finance Director and helps to keep the company on its sound financial footing, which it has enjoyed since it was formed in 2002. After graduating with a Computer Science degree from the University Of Essex, a brief foray into Computer Aided Learning supporting children with learning difficulties followed. Wanting to move closer to his country of birth, Wales, led Paul to join Profund, starting in the applications development department. Paul progressed through the department, being instrumental in building annuity payroll systems before joining the oPen team. This lead to forming the web development team, managing the development of the first set of websites to offer both content and direct access to client data. He left as Senior Technical Manager to co-form Procentia. In his current role, Paul heads up a development team which dedicates it’s time to supporting one of Procentia’s oldest clients. 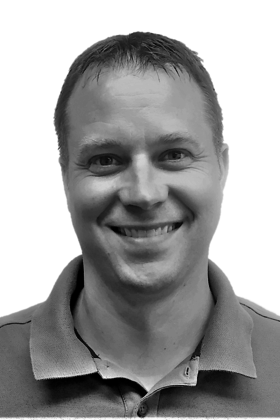 As Technical Director, Trevor heads the Systems Development team and oversees the technology and architecture used by IntelliPen. Trevor has worked in professional pension systems design and development throughout his career. 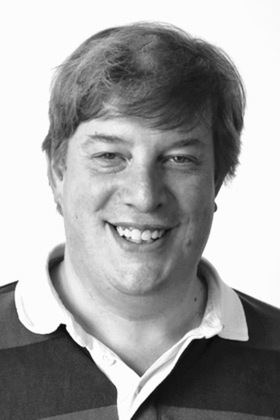 After graduating from Warwick University in computer systems engineering, he joined Profund and developed the Windows versions of Profund Classic before heading up the core team that designed and built oPen. During his career, Trevor has engaged with most of the larger pension scheme providers and third-party administrators. A skilled and experienced technical strategist, he is gifted at communicating technical vision and benefits to higher management and fellow technologists, as well as mentoring and developing programming teams. As Chief Executive Officer of our US division, Dan is responsible for the growth and development of business in the United States and Canada. Dan manages the marketing efforts, product design and company direction for Procentia Inc.
Adele works in our Support team and is a payroll specialist as well as looking after all our IntelliCount clients. 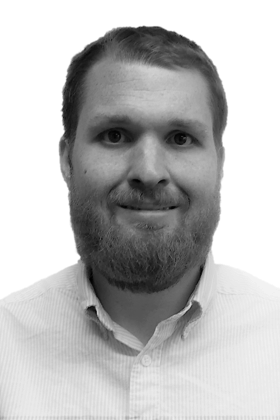 Andrew works in our Client Services team and is responsible for configuring clients' calculations, workflows, reports and just about everything else that's configurable in IntelliPen! Anthony works in our US division and started at Procentia as a Support Consultant. He quickly set himself apart as a valuable asset and is now in charge of US business strategy and project management. Anthony is a proud holder of the PMP and MSCB certifications. Antony works in our Client Services team where he project manages the implementation of IntelliPen for our new clients. Antony is never far away from a copy of Microsoft Project! 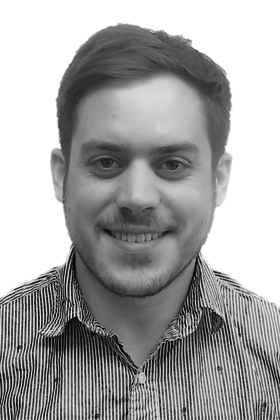 Ben works in our Pension Experts team in our Client Services department. Bill works in our Client Services team and is currently responsible for implementing IntelliPen for new clients, including the painstaking job of migrating data from clients' legacy systems. 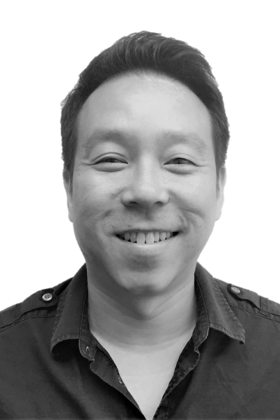 Byron works in our Client Services team and is responsible for configuring clients? calculations, workflows, reports and just about everything else that's configurable in IntelliPen! Casey is one of our business analysts in our ever-growing Client Services team. She is responsible for analysing client requirements for workflows, calculations, reports and any other bespoke development requests our clients can come up with. Casey then works with other members of the Client Services team to ensure the software is developed to meet our clients' requirements. Chris works in our Systems Development team and is responsible for much of what makes IntelliPen such a great system to use. He is proud to say that, other than the four founding directors, he is the longest serving employee in the company. Claire is our newest Project Manager and is responsible for managing the implementation of IntelliPen and IntelliPay for our new clients. She will tell you all you need to know about scrums and apparently that's nothing to do with rugby! 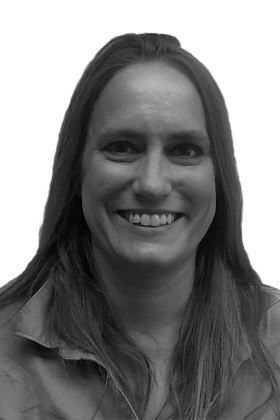 Claire is responsible for developing and providing training courses and technical documentation, both for our clients and own employees. Daniel works in our Client Services team where he is responsible for configuring IntelliPen to meet our clients' requirements. Dave works in our Client Services department where he project manages the implementation of IntelliPen for our new clients. Emma works alongside the company CEO, Steve Donkin, to manage the Client Services team. She is responsible for scheduling client projects, managing resources and producing quotations for new projects. Helen works in our Client Services team and specialises in configuring clients' calculations, benefit statements, workflows and reports. Ian works in our Client Services team where he is responsible for configuring IntelliPen to meet our clients' requirements. James works in our US Division and has been with the company for over 10 years. He specialises in document production, client support and implementations. Joe works in our US Division, where he's in the Client Services team. He works on client projects covering everything from workflow configuration to implementation tasks, to documentation, to software development. John works in our ever-growing Client Services team. He is responsible for configuring clients' calculations, workflows and reports and just about everything else that's configurable in IntelliPen! Jon works in our US Division, where he's in the Client Services team. He works on client projects covering everything from workflow configuration to implementation tasks, to documentation, to software development. Julia works in our Client Services team and is responsible for configuring clients' calculations, workflows, reports and just about everything else that's configurable in IntelliPen! Julie is one of our newest members of the team and works in Client Services configuring IntelliPen to suit clients' precise requirements. She has many years of pensions software experience and specialises in configuring calculations. Karen works in our Client Services team where she is responsible for developing bespoke application software for our clients. Kevin works in our Client Services team where he works in a team dedicated to supporting one of our oldest clients. Lloyd is in our Support team and is one of the super friendly voices our clients hear if they need any help or guidance on using our software. 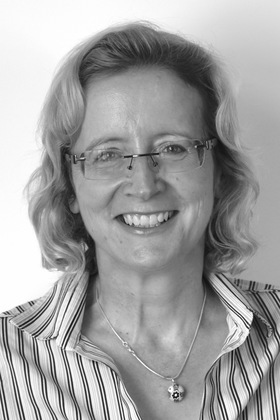 Lesley is responsible for keeping the company books and issuing invoices to our clients. Lucy works in our Client Services team where she works on client projects covering everything from workflow configuration to the development of auto enrolment solutions. Mark works in our Client Services team, helping to manage the implementation of IntelliPen for some of our newer clients and supporting the on-going needs of some of our more long-standing clients. Mark has more years' experience of working in the pensions software industry than he likes to remember! Mary works in our US Division, where she is one of the latest members of our ever-growing Client Services team. She is responsible for analysing client requirements for workflows, calculations, reports and any other customer development requests our clients can come up with. Mary then works with other members of the Client Services team to ensure the software is developed to meet our clients' requirements. She also has an active role in QA Testing and documentation. Michelle is responsible for managing our ISO accreditations. She is currently working on the project to ensure that we get 27001 accreditation and she helps make sure that everyone in the company is following the procedures and policies we have put in place. Mike works in our US Division, where he's in the Client Services team. He works on client projects covering everything from workflow configuration to implementation tasks, to documentation, to software development. Mike specialises in SQL development and does a great job refactoring and streamlining database code. Mike is in our Support team and is one of the super friendly voices our clients hear if they need any help or guidance on using our software. 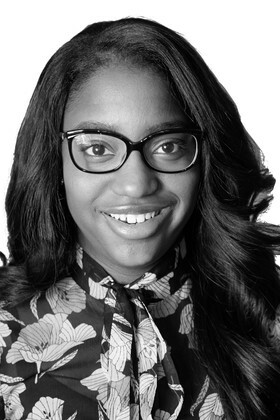 Namalie is one of our business analysts in our ever-growing Client Services team. She is responsible for analysing client requirements for workflows, calculations, reports and any other bespoke development requests our clients can come up with. Casey then works with other members of the Client Services team to ensure the software is developed to meet our clients' requirements. Nick works in our Client Services where he heads up a team which specialise in configuring calculations for our clients. Nick is one of the company's foremost pensions experts and is an Associate Member of the Pensions Management Institute (APMI). 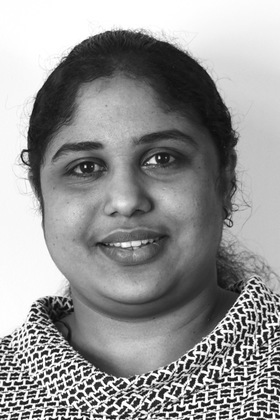 Nithya is responsible for testing our software before it is released to clients. Oleg works in our US Division where he is one of the latest members of our ever-growing Client Services team. 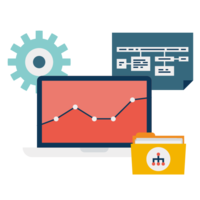 He is responsible for analysing client requirements for workflows, calculations, reports and any other custom development requests our clients can come up with. Oleg then works with other members of the Client Services team to ensure the software is developed to meet our clients' requirements. He also has an active role in QA Testing and documentation. Pasquale works in our Systems Development team where he works on the development of new features for the IntelliPen suite. He is also responsible for the development of IntelliCount, Procentia's pensions accounting system. Paul works in our Client Services team and is responsible for configuring clients? calculations, workflows, reports and just about everything else that's configurable in IntelliPen! Paul is responsible for helping us to find new opportunities in occupational and personal pension markets. Phil works in our Systems Development team where he specialises in the development of new functionality for administering defined contribution pension schemes. Rheanna works in our US Division where she is in the implementations team. She ensures that our projects are well documented, on-time, within budget and managed with exceptional care. Rheanna is the proud holder of the PMP certification. Rosie is in our Support team and is one of the super friendly voices our clients hear if they need any help or guidance on using our software. 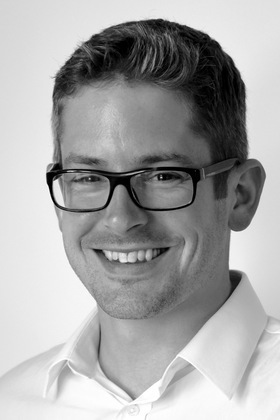 Rupert is responsible for the development of our member, employer and trustee websites. Scott heads up the client support function at Procentia. He is responsible for logging and responding to clients' support issues and ensuring the issues are resolved within the SLA we have for each client. Sian works in our Client Services team where she works in a team dedicated to supporting one of our oldest clients. Steven works in our Client Services team and is one of our pensions experts who specialises in configuring clients' calculations. Stuart is our in-house expert on everything payroll. He makes sure IntelliPay remains compliant with all the latest legislation and helps support all our clients who are using IntelliPay. Tanya works in our Systems Implementation department where she works in a team dedicated to supporting one of our oldest clients. You'll rarely see Tanya though, as she works from home - in Perth, Australia! Tom works in our Client Services team where he is responsible for developing bespoke application software for our clients. Tom works in our Client Services team, where he works on client projects covering everything from workflow configuration to software development. Will is in our Support team and is one of the friendly voices our clients hear if they need any help or guidance in using our software. Will is responsible for the development of our member self-service, employer and trustee websites. Will works in our US Division where he's in the Client Services team. He works on client projects covering everything from workflow configuration to implementation tasks, to documentation, to software development.